An AP1000 Super Computer was donated by Fujitsu Labs to Imperial College to inaugurate the Imperial College/Fujitsu Parallel Computing Centre, opened by HRH Princess Anne in May 1994. It had been in continuous use since then and achieved remarkable longevity for an experimental parallel machine. The facility had been funded by a partnership between Fujitsu, the EPSRC (Engineering and Physical Sciences Research Council), the Higher Education Funding Council and the Office of Science and Technology. 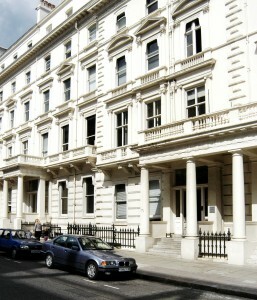 The award on the UK side amounted to £1.65M. 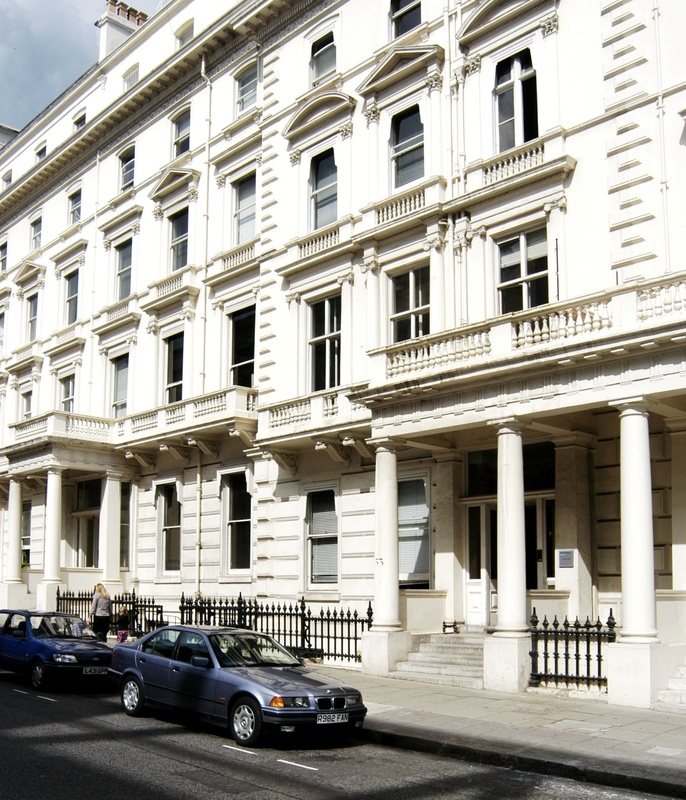 This was backed by a significant contribution from Fujitsu, continuing a fruitful collaboration between Imperial College and Fujitsu. 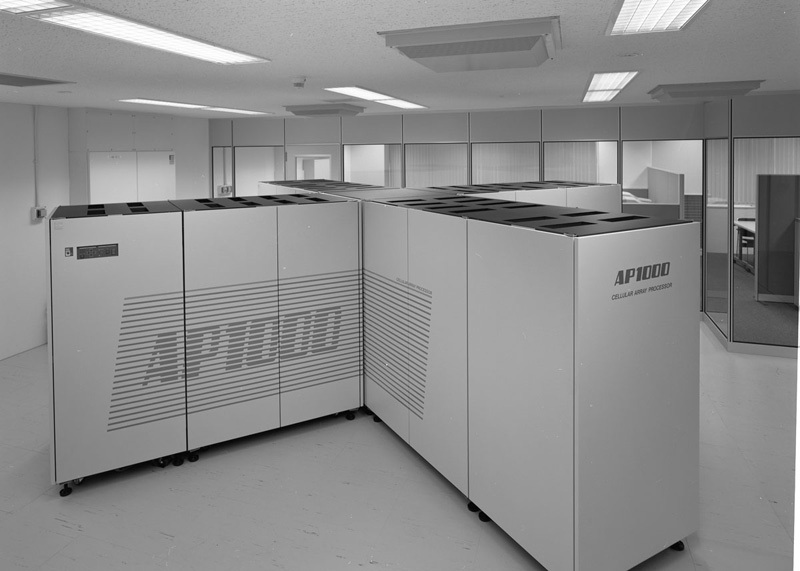 In 1997 Imperial College based a new campus-wide service on an 80 node Fujitsu AP3000 parallel computer, which was linked to the Fujitsu VX vector system, a resource amongst the most powerful in the UK. The systems provided a theoretical aggregate peak performance of nearly 50 Gflops with 15 Gbytes of memory and more than 400 Gbytes of high speed disc storage. With the way technology moves, I suspect that’s all a bit ‘last century’ by now (which if course it is). 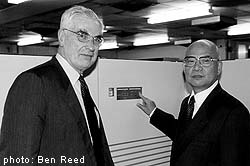 I made this video to commemorate and archive this important event both for Imperial and Fujitsu. Once again the commentary is by Michael Rodd.